Neteller is one of the most common deposit methods accepted at online poker sites thanks to its safety, lack of fees, and instant transfers. 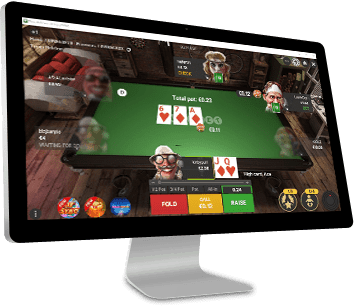 Online poker players can sign up at Neteller, link their banking methods, and get depositing and withdrawing at poker rooms within minutes. You can even get Neteller's own debit card for getting poker winnings as cash. Neteller itself is very simple, but how exactly does it work and what are the best online poker rooms that accept it? 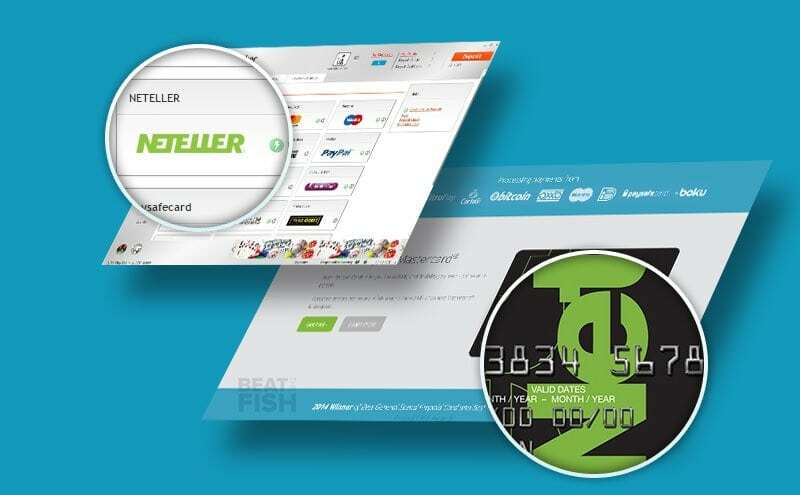 Neteller is an online payment processing service that belongs to Paysafe Group Plc, a payment provider regulated by the Financial Conduct Authority (FCA) in the United Kingdom (UK). Similar to industry giant PayPal, Neteller features a digital wallet where poker players can load their funds using many payment methods and then use their Neteller account to make online deposits. Players do not have to reveal their personal or banking details to online poker sites while using Neteller to make deposits or withdrawals. This makes Neteller a safe, secure, instant, and private deposit option. What is the Neteller Net+ Card? Neteller offers a Net+ Prepaid MasterCard, which can be used by online poker players both in the physical and virtual form. Players can use the Net+ card for faster access funds withdrawn to their Neteller account. Once a poker site sends your withdrawal to your Neteller account, you can then either withdraw cash with the Net+ card at an ATM or use it at any merchant, online or in person. This skips the step of sending your money from Neteller to your bank before you can use it, which often takes 2-3 business days. Neteller, one of the biggest independent fund transfer businesses in the world, processes transactions worth billions of dollars every year, many between real money online poker rooms and players. Neteller was launched in Canada in 1999 and began processing poker site transactions in July 2000. Neteller is now available in over 200 countries. Neteller has millions of registered users from all over the world, many of whom use their virtual wallets for online gambling banking. In 2007, Neteller's operations were frozen due to the US government's objection to processing poker deposits and withdrawals from Americans. Players can use Neteller to deposit/withdraw at poker sites for free. Neteller offers plenty of low-cost deposit options with direct bank transfers being free. 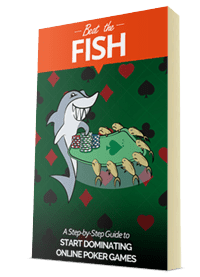 Players can deposit at poker sites without revealing their banking details. All major real money poker site apps support Neteller transactions. 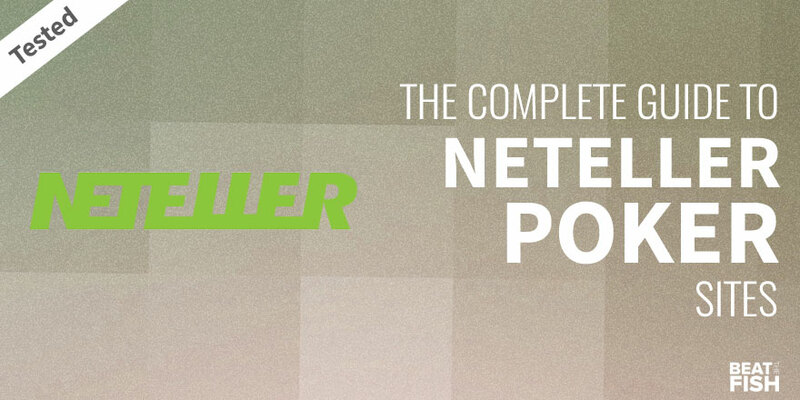 Online poker rooms often give extra bonuses to players using Neteller. Players can create an account at Neteller free of charge. The signup process should only take a few minutes. Neteller offers deposit methods such as Bitcoin, Astropay, Dineromail, Euteller, Fast Bank Transfer, GiroPay, iDeal, Maestro, MasterCard, Neosurf, Paysafecard, and Nordea. Players have to pay fees for using these methods and the fees vary based on the method chosen. However, they can load their Neteller eWallet free of charge using International Bank Transfer and Local Bank Deposit. 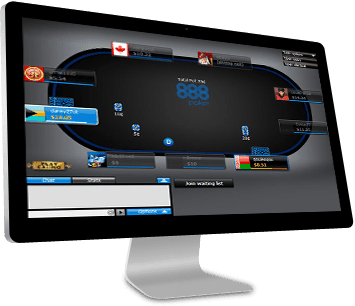 Players should now find a licensed and regulated online poker room and create an account. This should also take a few minutes and can be done free of charge. 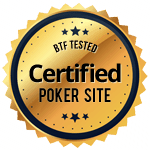 My current top-ranked option for Neteller is 888 Poker. 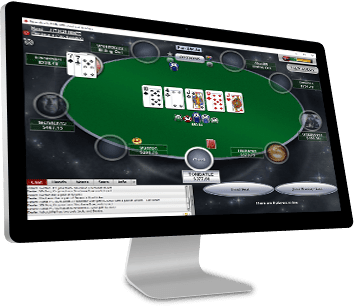 Players should then login to their online poker site accounts, visit the cashier, and select Neteller as their preferred payment method. As soon as poker players select Neteller as their payment method, they will be prompted to enter their Neteller account ID, secure ID, and deposit amount. They will then be taken to their Neteller account page from where they can initiate and confirm the payment. Once you're in the poker site's cashier, actually depositing or withdrawing with Neteller is very quick. You simply input your Neteller account details, log in, and approve the deposit. Withdrawing is even easier, as the online poker room already has your Neteller account on file to credit back to. How long do Neteller deposits take to be credited by the poker room? Neteller deposits are usually instant, but at some poker sites, players may have to wait up to 15 minutes to see the funds in their accounts. Can I receive withdrawals from poker sites with Neteller? Yes, Neteller also serves as a withdrawal method. 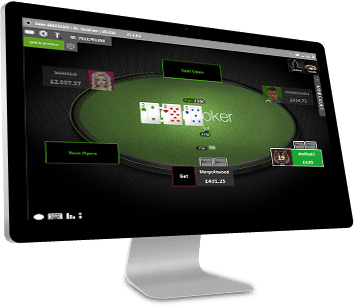 Most online poker rooms keep Neteller payout requests in a pending state for 2 – 3 business days and process the payout in one day. 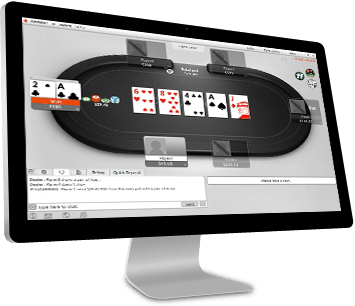 Poker players will therefore receive their payouts in 3 – 4 business days. 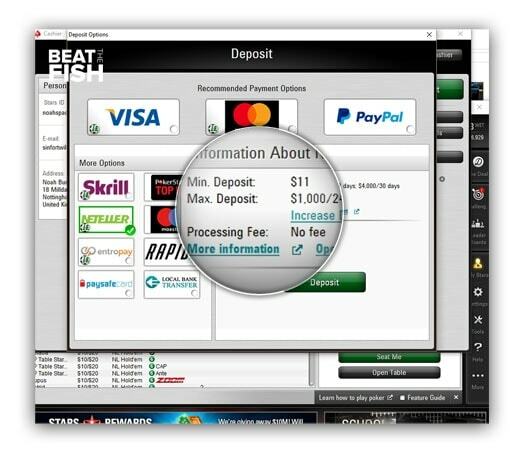 Players can withdraw their winnings from Neteller accounts through Bank Draft, Bank Transfer, Member Wire, merchant sites and Money Transfer. They can also withdraw it with the Net+ MasterCard from ATMs around the world. Neteller charges transaction fees for each of these methods which vary from one method to the other. Do poker sites accepting Neteller charge any fees? No, online poker sites do not charge any fees for using Neteller. What is it like to sign up and use Neteller? 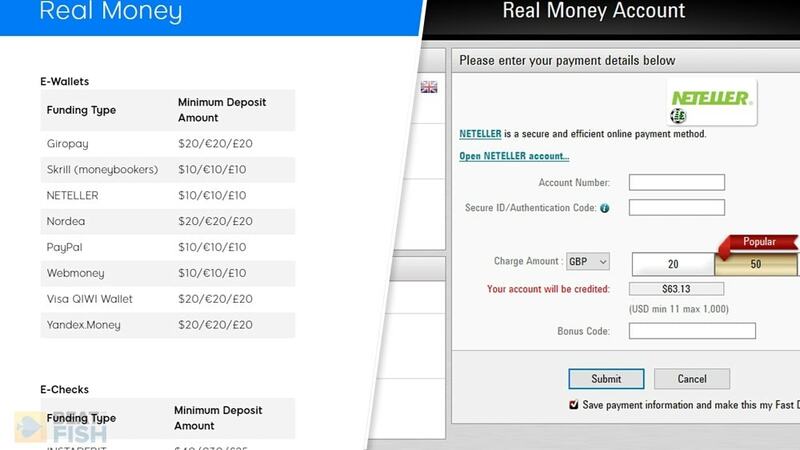 You can easily create a Neteller account and load it using any deposit method that Neteller accepts. Then look for Neteller at the cashier of your online poker room. Making an online poker deposit using Neteller is as simple as clicking on the Neteller button and entering your Neteller account ID, secure ID, and the deposit amount. 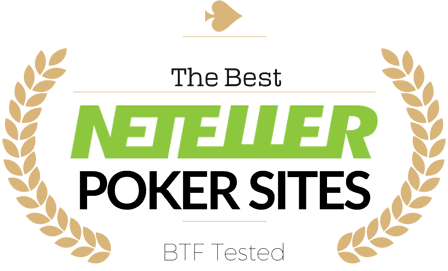 How secure is Neteller to use at an online poker room? Your money and financial details are absolutely safe at Neteller. Since Neteller uses the latest security measures and anti-fraud tools, it is among the world's most trusted electronic payment providers. Also, online poker rooms never have to use your banking information, which is a huge benefit to using Neteller. The UK Financial Conduct Authority (FCA), which regulates Neteller requires it to hold over 100% of consumers' account balance in separate accounts. Consumers can therefore access their funds whenever they want. Neteller also encourages consumers to add its two-step authentication to their account as an extra layer of security. If consumers do this, they will have to input a code sent to their smartphones along with their password and email to access their Neteller accounts. What is the Neteller app? Neteller itself has a dedicated app from the App Store and Google Play. Poker players can use the Neteller app to load funds, review recent transactions, make a withdrawal, or manage their Net+ card. Will I still get a deposit bonus using Neteller? Yes, you will. 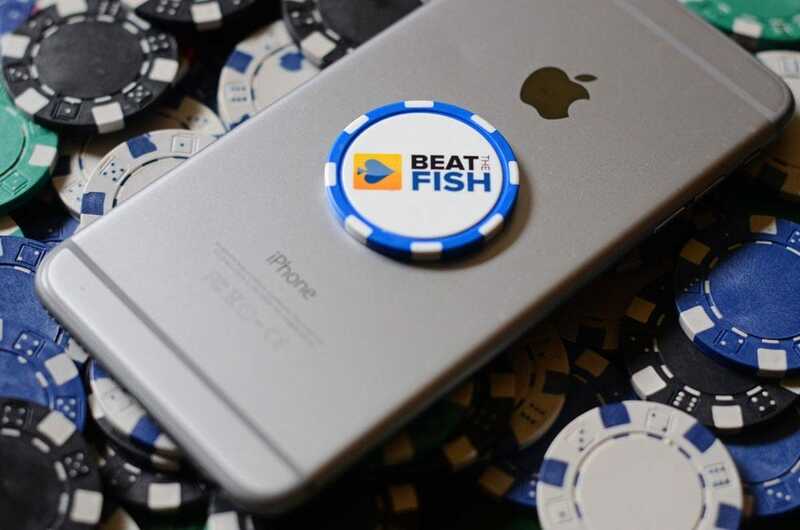 All new online poker players who create an account and make a deposit at an online poker room are eligible to receive deposit bonus irrespective of the payment method they use. Some online poker rooms also give away an extra bonus of 10% or 15% to players who use Neteller and other alternative payment methods to make deposits. Can I use Neteller from the United States? Neteller was shut down for US play﻿﻿ers by federal authorities back in 2007. Hundreds of thousands of American players were eventually repaid almost $100 million. In 2014, Neteller relaunc﻿hed in the United States online poker market, but only for use in 2 officially regulated states: Nevada and New Jersey. Neteller is one of the easiest poker deposit methods on mobile, with a dedicated app and support from every major mobile poker site.